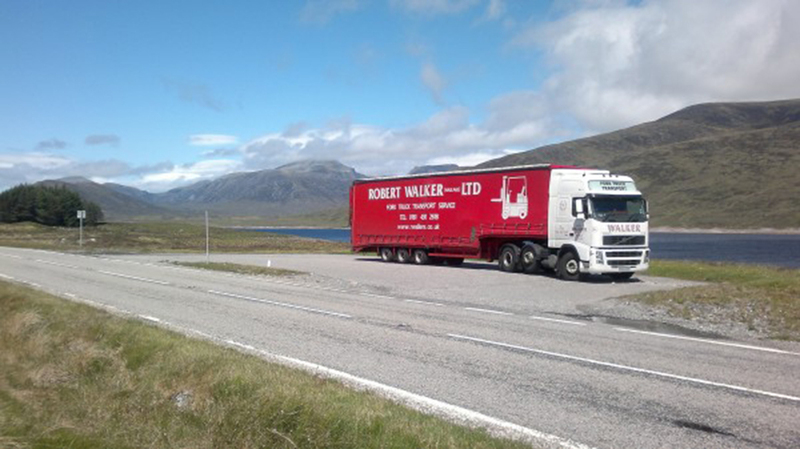 Robert Walker Haulage specialise in the transportation of forklift trucks across the whole of the UK and Southern Ireland. 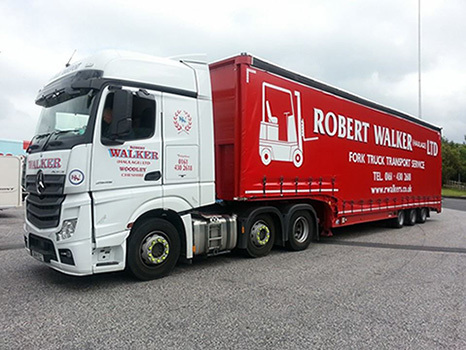 Robert Walker (Haulage) Limited are the largest independent transporters of Mechanical Handling Equipment and Associated Plant in the whole of the United Kingdom. 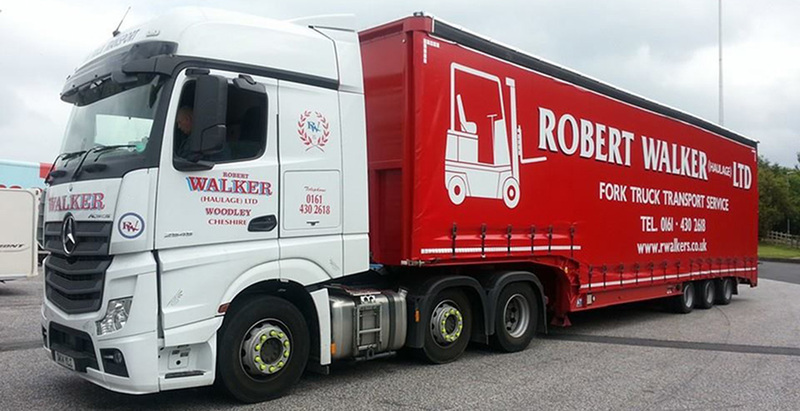 We specialise in the transportation of forklift trucks across the whole of the UK and Southern Ireland. 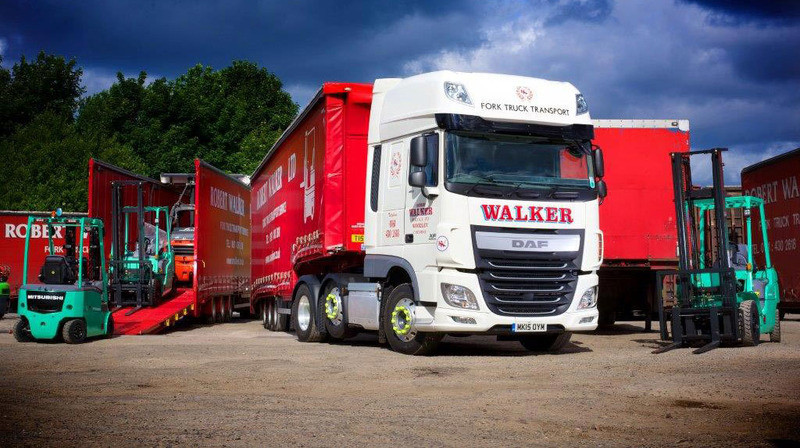 We currently operate a fleet of 35 tractor units and 50 trailers, all of which are low loaders or semi low loaders. 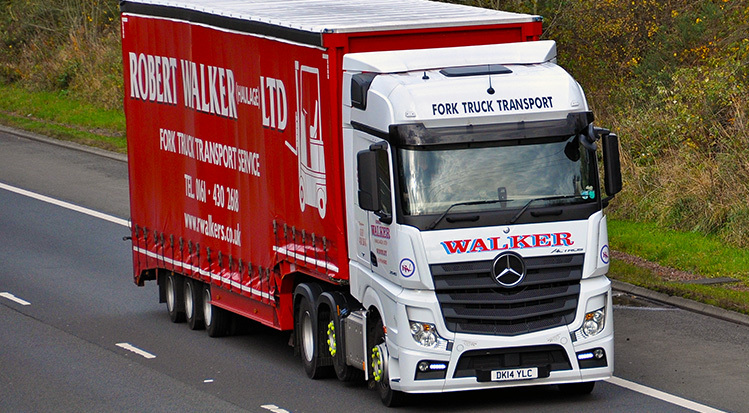 A family run business that is determined to offer a friendly, reliable, efficient and competitive service.